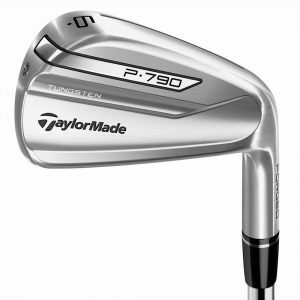 The P790 irons feature a unique construction and it’s now available in a hybrid iron. 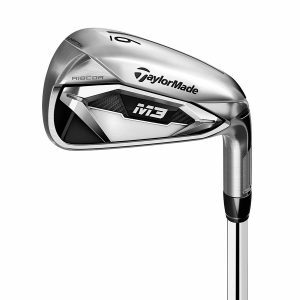 While they look like blades, each iron features a hollow construction and clubhead that has been filled with SpeedFoam, a new technology from TaylorMade. The SpeedFoam fills the cavity and offers soft, responsive feel at impact, but it also supports an ultra-thin 1.75mm clubface that utilizes inverted cone technology to create faster ball speeds from all impact points. The hollow construction along with the use of tungsten weighting also enables an optimal center of gravity position through the set to maximize performance and forgiveness with each club.